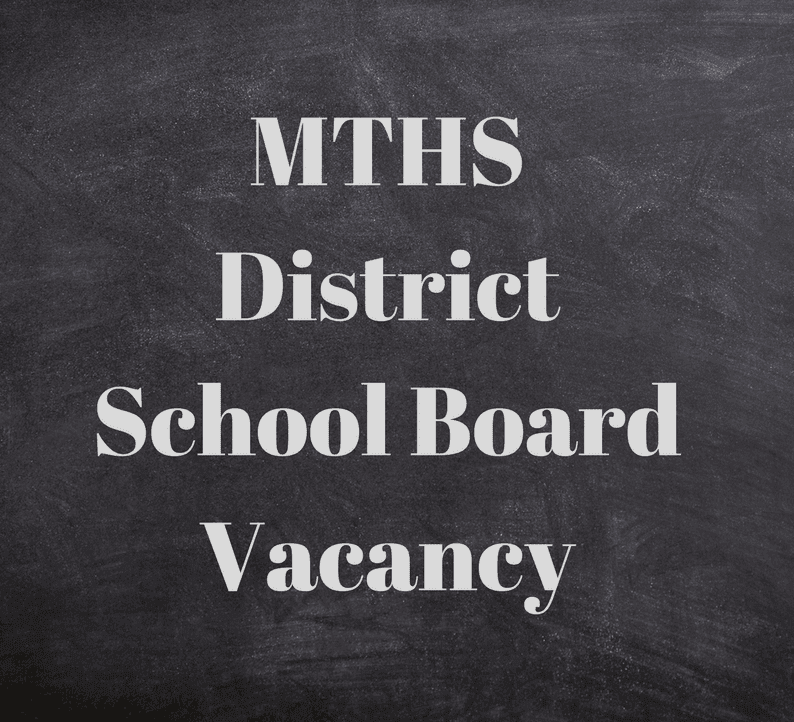 MTHS.us has a notice up to fill a vacancy on the school board. You must be a resident of the Metamora Twp. H.S. District #122 in the county of Woodford, Illinois. 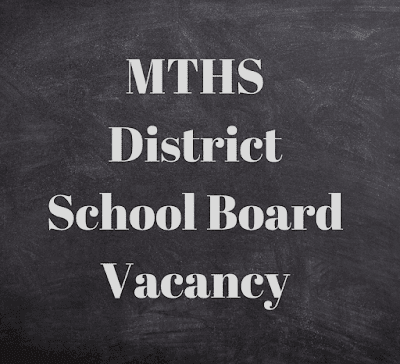 The term expires in April of 2019. 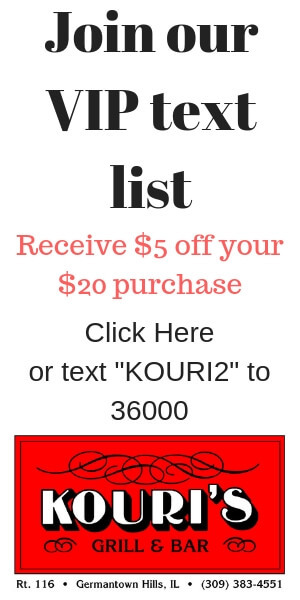 If you are interested, better hurry. Applications are only accepted until September 13, 2017.